Cheers to happy & healthy skin! 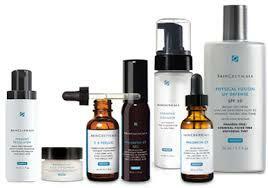 Let us become your personal skin care advisors providing essential knowledge for your at-home skin care regime. 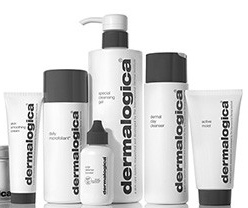 Fuzion offers a variety of skincare solutions to suit your needs including products from Dermalogica and Skin Ceuticals.